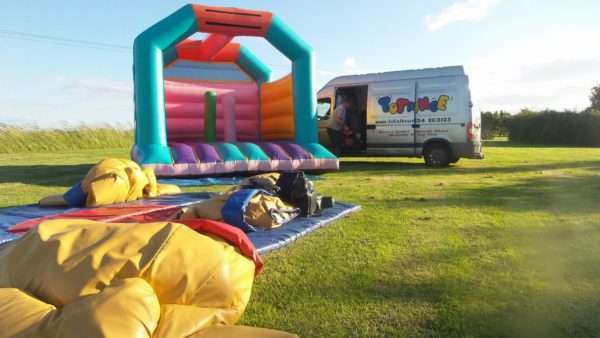 Please leave us a message below include the title of the unit/s you would like to book, the times, and dates and the delivery location. 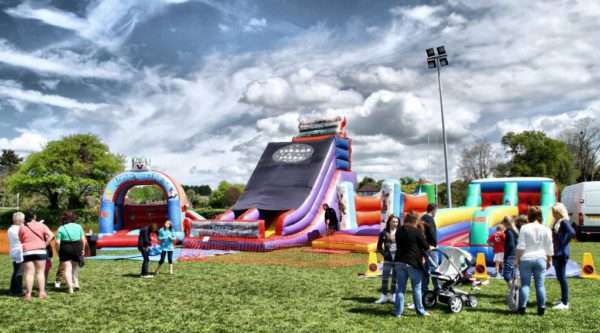 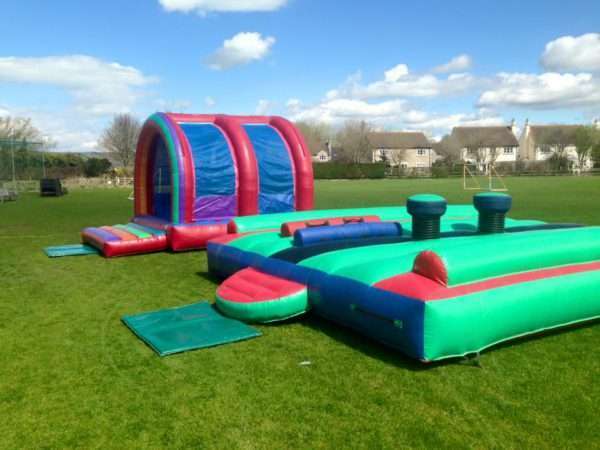 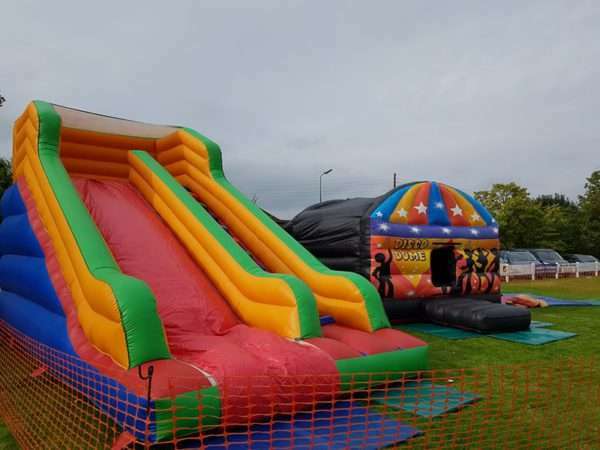 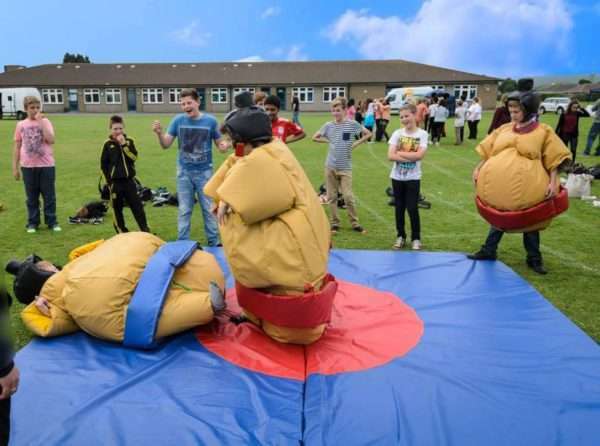 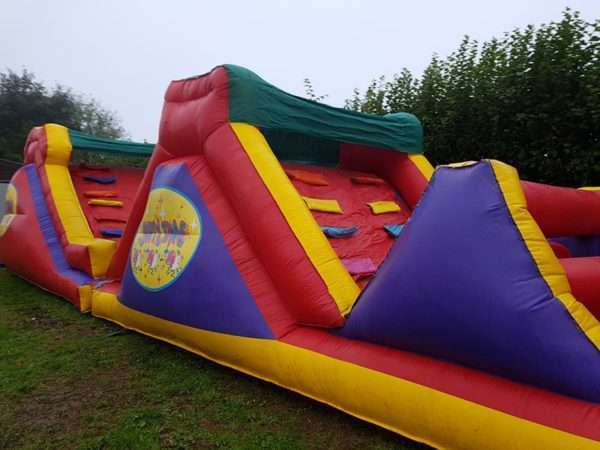 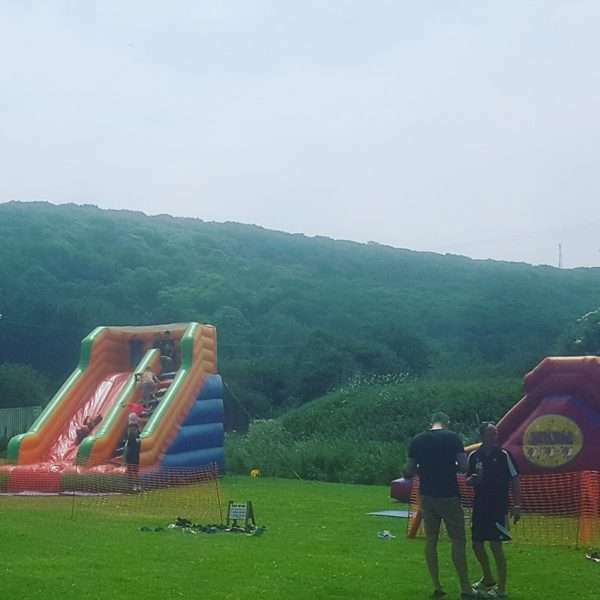 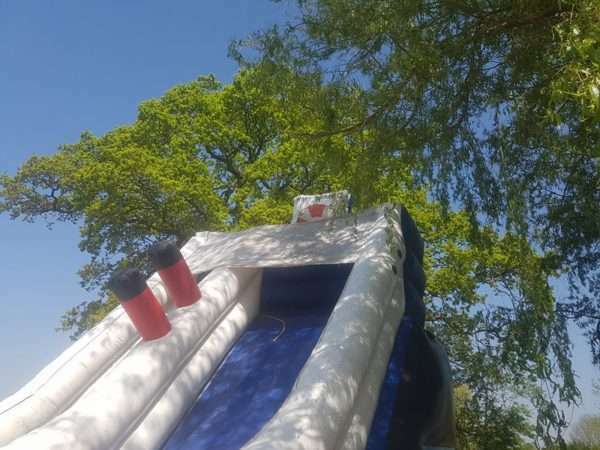 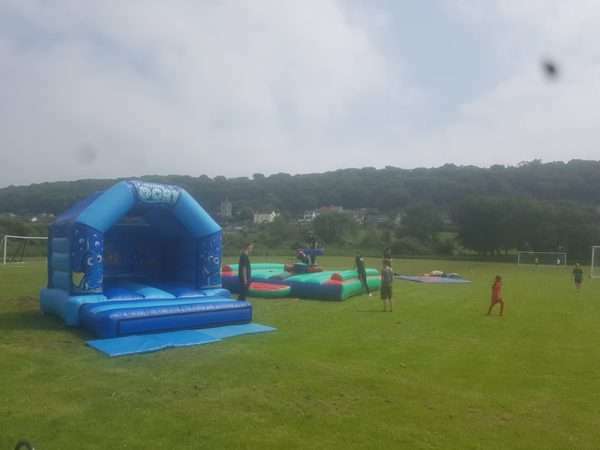 We can supply a complete events package, Bouncy castles and inflatables hire for events from a small scale to large scale event, complete with or without our own uniformed, DBS Cleared staff. 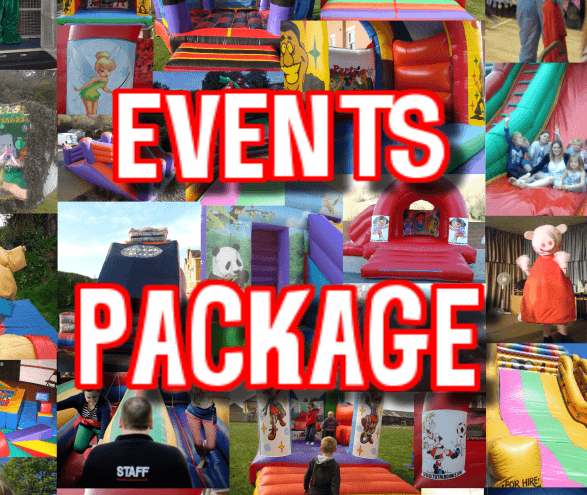 Please let us know what you are looking for, where the event will be held, and an approximate foot fall and we will customise a competitive quotation for you and your fund raising (where necessary).